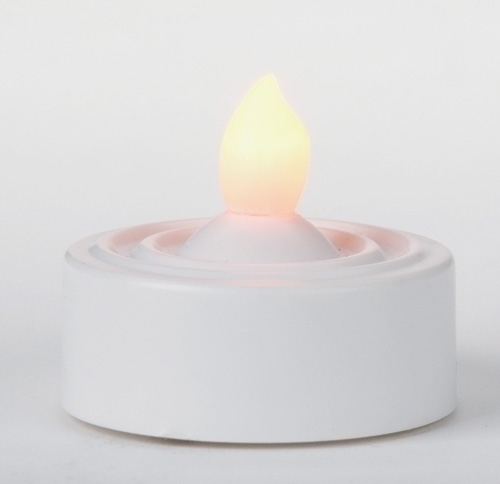 Disposable 1.25" Battery Operated LED Tea Light candle with natural flame look. 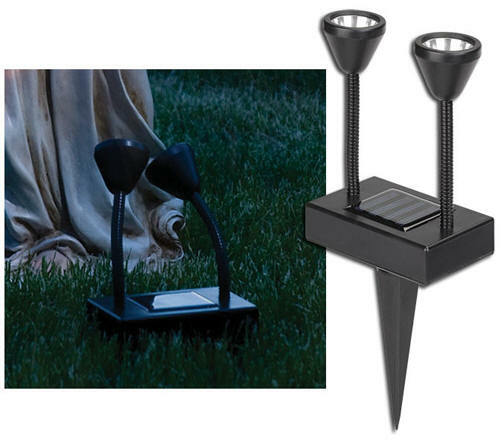 Ideal for decorative candleholders, centerpieces, for retirement and nursing homes, for hospitals, or anywhere else a real flame is not appropriate. Burn length 72 hours. 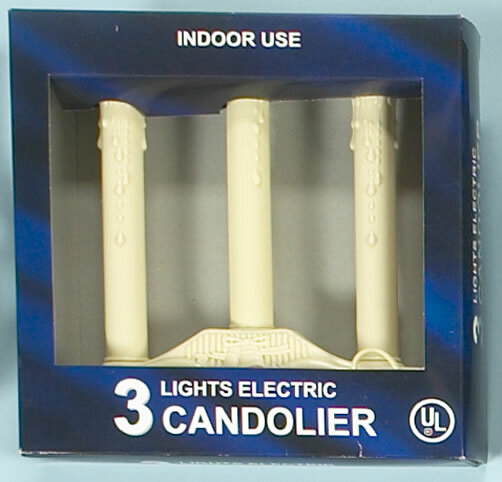 plastic, battery operated. Batteries not included. 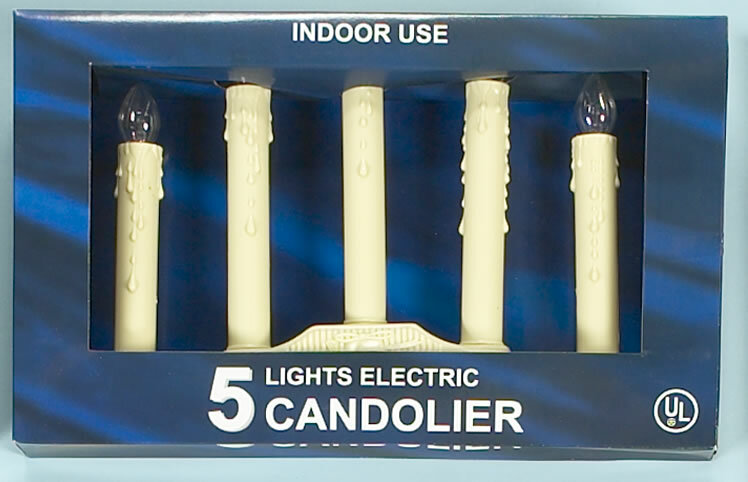 Boxed with clear bulb. 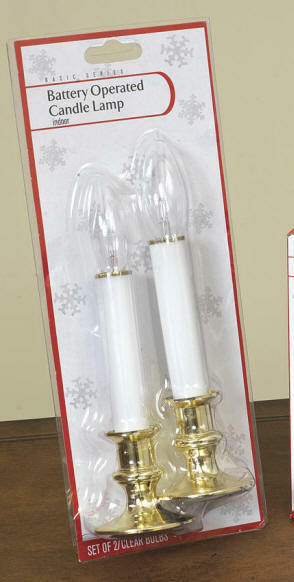 Brass plated base may be removed in order to hold the candle- great for congregational use or caroling. 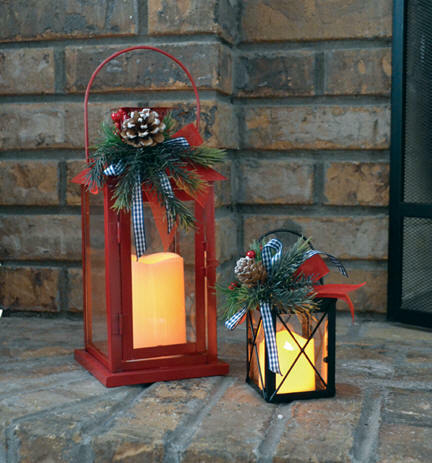 Ideal to hold, for centerpieces, for retirement and nursing homes, for hospitals, staircases, window sills, or anywhere else a real flame is not appropriate. 9" tall. 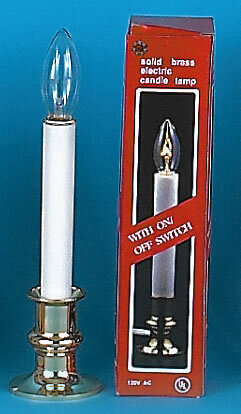 Indoor candle, boxed with clear bulb. 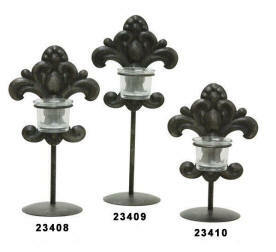 Brass plated stand. 9" tall. 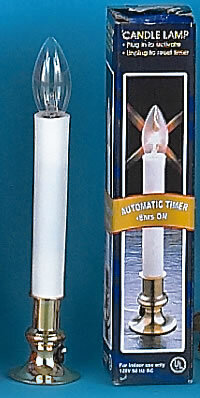 Indoor candle, boxed with clear bulb. Brass plated stand. Auto Timer 8 hours on, 16 hours off. 9" tall. 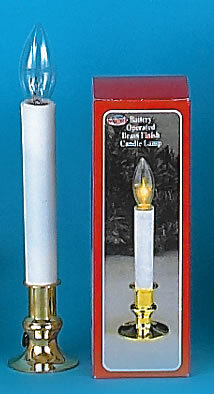 Indoor candle, bagged with clear bulb. 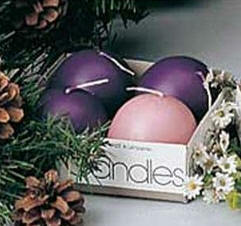 Indoor candle, boxed with clear bulbs. 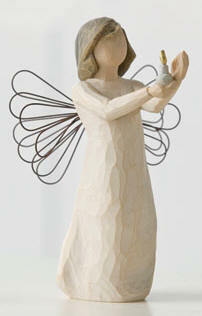 3 sizes, available, 8", 10" or 12" heights. 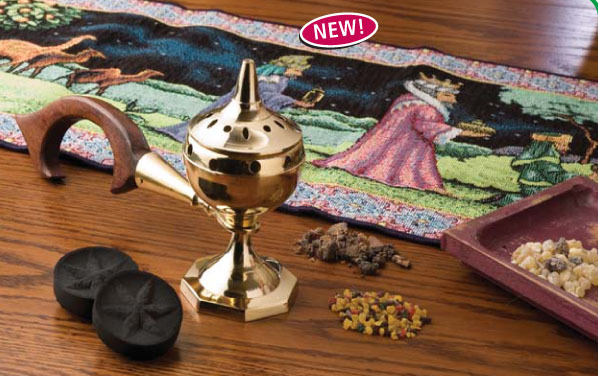 Decorative, perfect for home use. 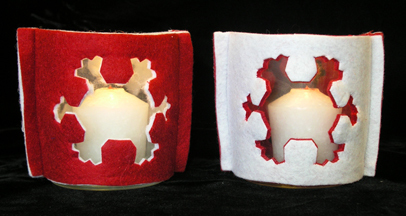 The rich, red color of these candles will add a special holiday touch to your Christmas Altar decorations. 51% beeswax. 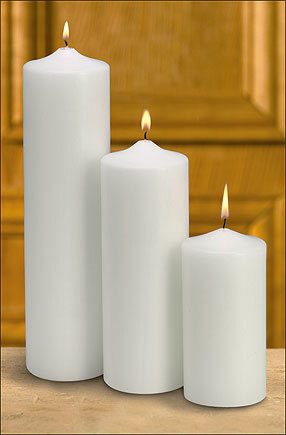 Christ candle decorated with liturgical symbols and exclusive art calling us to worship in every season of the year. 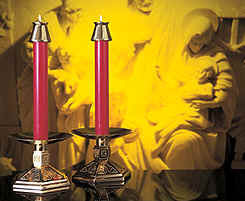 3" x 12"
Christ candle decorated with liturgical symbols and exclusive art calling us to worship in every season of the year. 3" x 14"